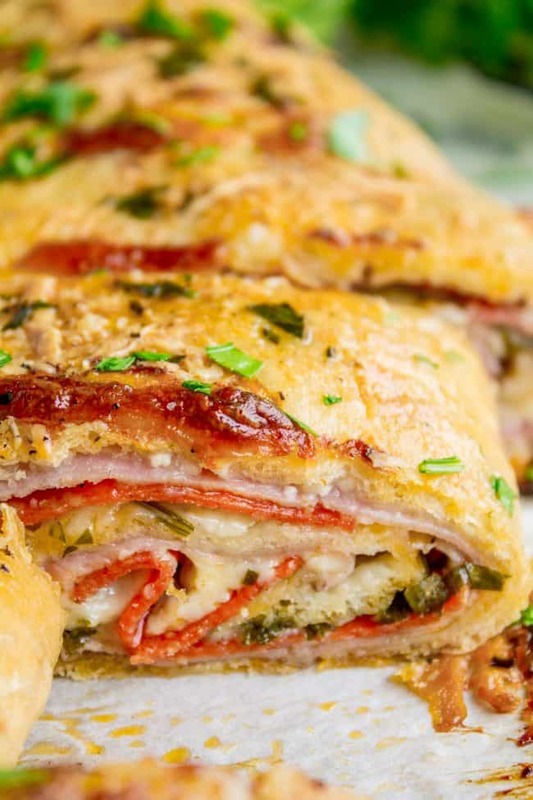 This easy stromboli recipe is basically rolled up pizza. The classic ingredients include mozzarella, ham, and salami. It’s so good dipped in marinara! A perfect quick dinner (that kids love) or appetizer for football-watching. 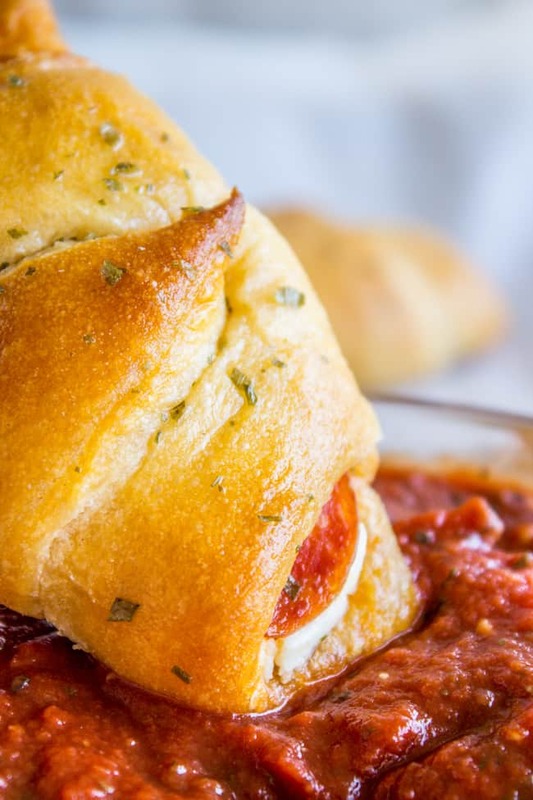 It’s simple to learn how to make stromboli! How was your Labor Day weekend?? Today Eric and I were doing yard work (okay, mostly Eric. I was making Stromboli ☝) and he said he was about to take down the 4th of July bunting that I put up way back in June. Then he remembered it was Labor Day and decided to leave it up in the name of patriotism. He also pointed out that September 11 is coming up, as well as Veteran’s Day in November, so really we HAVE to keep it. There were some killer sales this weekend, was anyone else doing some shopping? I love that shopping these days consists of me sitting on my couch googling promo codes. We’re so spoiled. Actually in some ways online shopping is harder for someone like me because the choices are basically infinite. 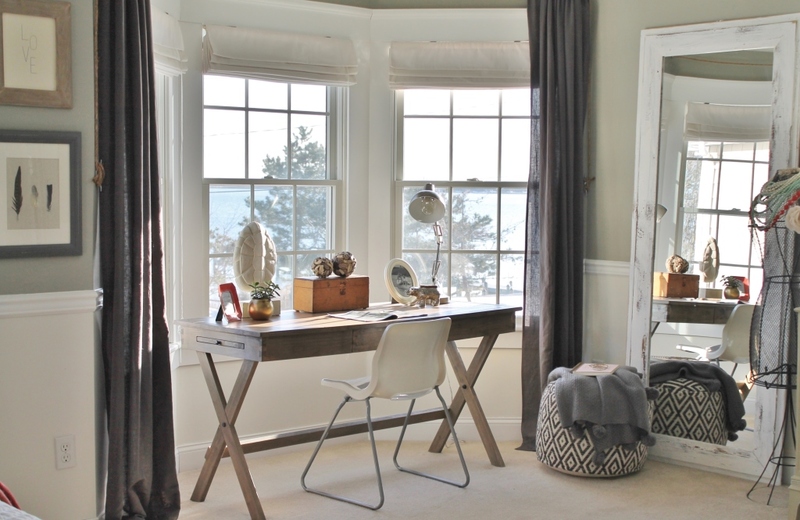 But I finally decided on buying this desk: This photo is from City Farmhouse. 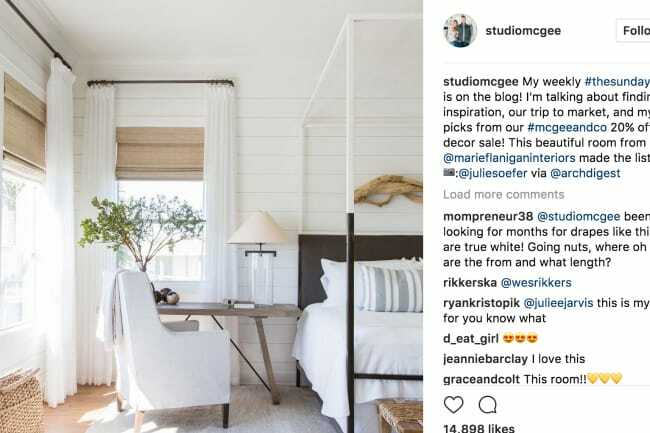 The desk is the same one I bought (on sale!) from Cost Plus. It will double as a nightstand, like in the photo below. I don’t have an office. Now my task is to find a chair that is ergonomic and somehow not hideous. Anyone have any suggestions? The two requirements seem to be mutually exclusive. I’m writing this post from my couch right now, where I always sit because I don’t have a desk. My lower back hurts, the fingers in my right hand are numb (I have tendonitis), and I have 1-2 hours of work ahead of me. Anyway, that’s why I need a desk space with a decent chair that is designed to be used for hours at a time. Also I need a physical therapist probably, but I can’t buy that online in my pajamas, so it will have to wait. I’ll find one right after I take down my 4th of July bunting and Christmas snowflakes. 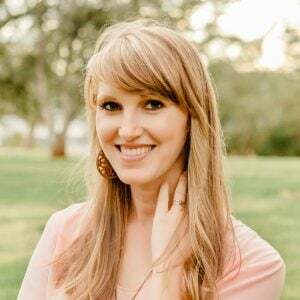 *I just listened to this podcast from The Life Coach School about Productivity (Episode #179) and it was mind bogglingly helpful. She talks about how whatever amount of time you assign yourself to do a task, that’s how much time you will take. So the idea is to assign yourself less time and work faster. It’s well worth the listen, I’m already implementing some of her ideas. Thanks to Liz from The Lemon Bowl for the recommendation! Raise your hand if you’ve had stromboli?? It’s so good. 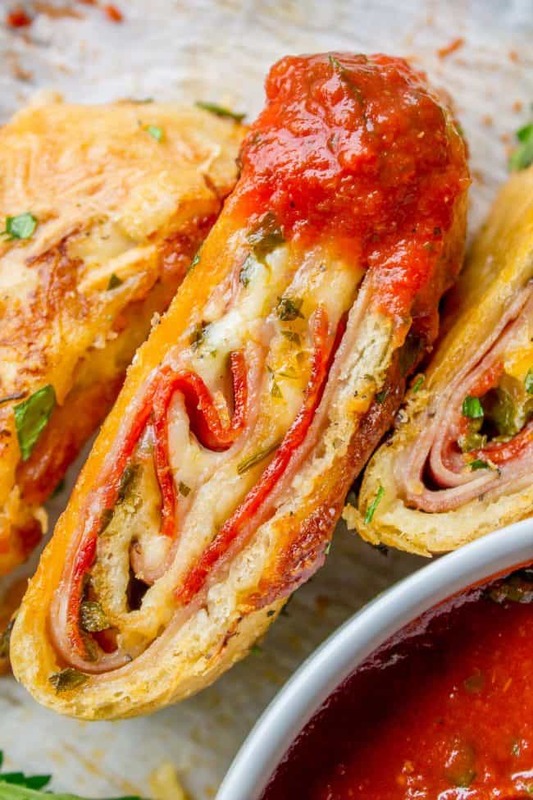 It’s basically pizza that’s rolled up like a cinnamon roll. Minus cinnamon and sugar, plus pepperoni, cheese and marinara sauce. You bake it as a long roll and slice it after it’s baked. My kids loved it. 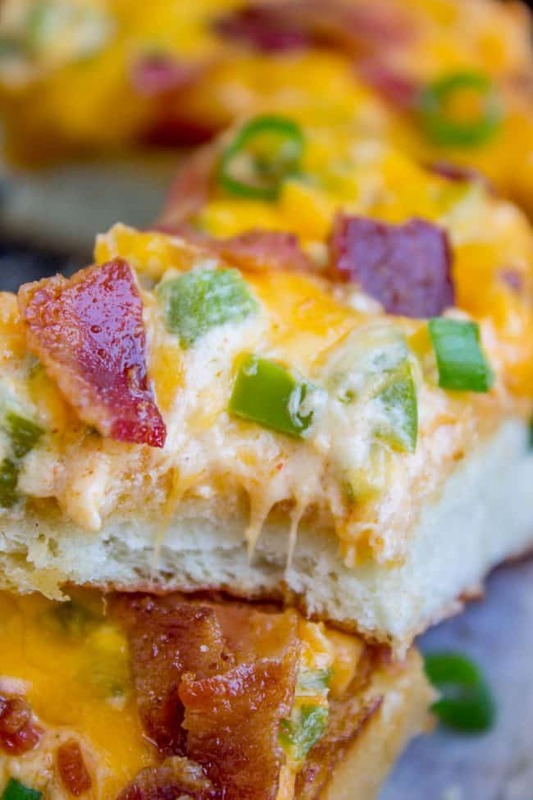 It makes a great quick dinner or would be an awesome appetizer for football watching this fall. If you make it for a meal it would serve about 4 (with a couple sides, I’m thinking broccoli and a big salad) or if you make it as an appetizer then it will serves 6-8, depending on how hungry your guests are. 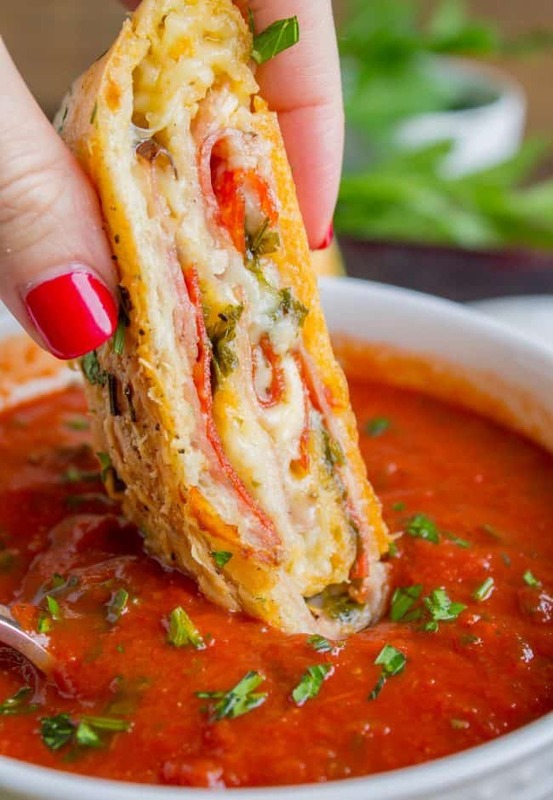 The fillings for stromboli are as limitless as pizza toppings. You could literally put anything in. Next time I think I’m going to try a combination style one: green peppers, sausage, pepperoni, mushrooms, olives. Yum! 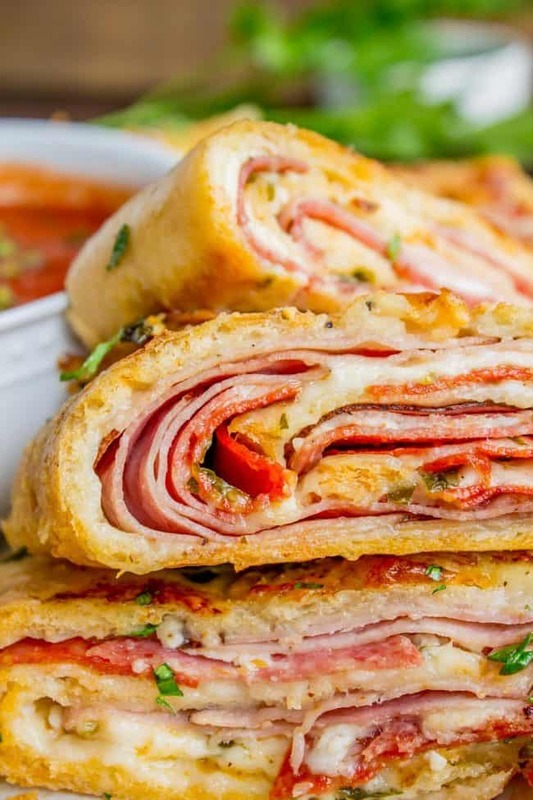 Stromboli is basically pizza that's been rolled up like a cinnamon roll. The classic ingredients include mozzarella, ham, and salami. I threw in some pepperoni and pepper jack cheese just for fun. It's so good dipped in marinara! Perfect quick dinner (that kids love) or appetizer for football-watching. Lightly flour a work surface or a square of parchment paper. Roll your pizza dough into a rectangle about 12 by 14 inches. I prefer to roll out my pizza dough on parchment paper, because you can just put the paper straight into the oven without trying to transfer it. Sprinkle garlic over the top. You can either use fresh garlic or the kind in the jar. Sprinkle the top with 1/2 cup mozzarella cheese. Leave a 1-2 inch border around 1 long edge and the two short ends. Layer slices of Pepper jack cheese on top of the ham. Layer salami on top of the Pepper jack. Add another 1/2 cup mozzarella. Sprinkle the last 1/2 cup mozzarella on top, then sprinkle with parsley. In a small bowl, beat the egg with a fork. Add 1 tablespoon water. Use a brush to coat the 3 exposed edges of your stromboli (short, short, and 1 long edge) with egg wash. Carefully roll up the long edge of your stromboli, starting with the one edge that didn't get the egg wash. Roll it tightly so that it stays together. Transfer the stromboli to a baking sheet or pizza stone. Brush with melted butter or the extra egg wash. Whatever is most handy. I actually used a little of both. Sprinkle the stromboli with Parmesan cheese, then sprinkle with black pepper. 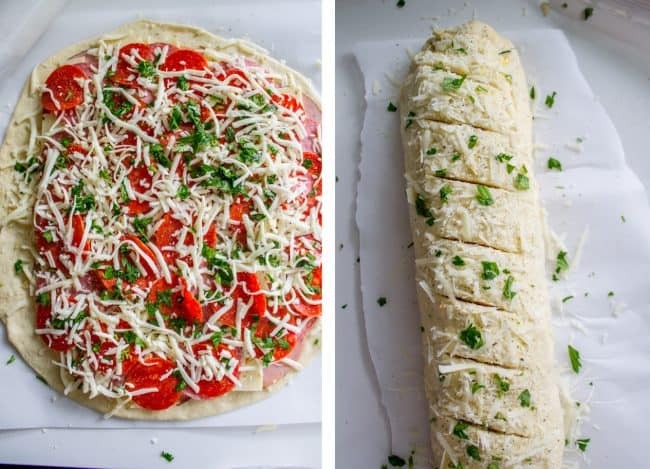 Use a sharp serrated knife to make shallow diagonal cuts on top of the stromboli. Bake at 375 for 25-30 minutes, until the top is brown. If you are nervous that it's not done, lift an edge with a spatula and make sure the bottom is brown. Let sit for a few minutes so you don't burn your fingers off. Use a sharp serrated knife to chop into 8-10 slices. 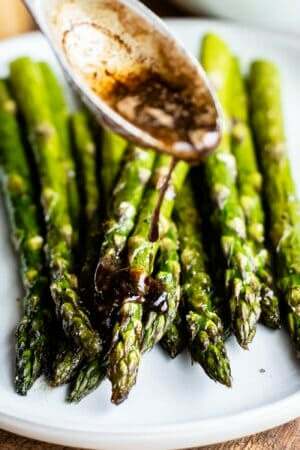 Sprinkle with fresh parsley and dip in warm marinara sauce to serve. **You will need a total of 1 and 1/2 cups shredded mozzarella for the whole recipe. One more thing, I don't think this recipe is overly spicy with the pepper jack cheese, but if you are very sensitive then just use all shredded mozzarella. More delicious dinners or appetizers! <<Code for delicious things wrapped in bread. 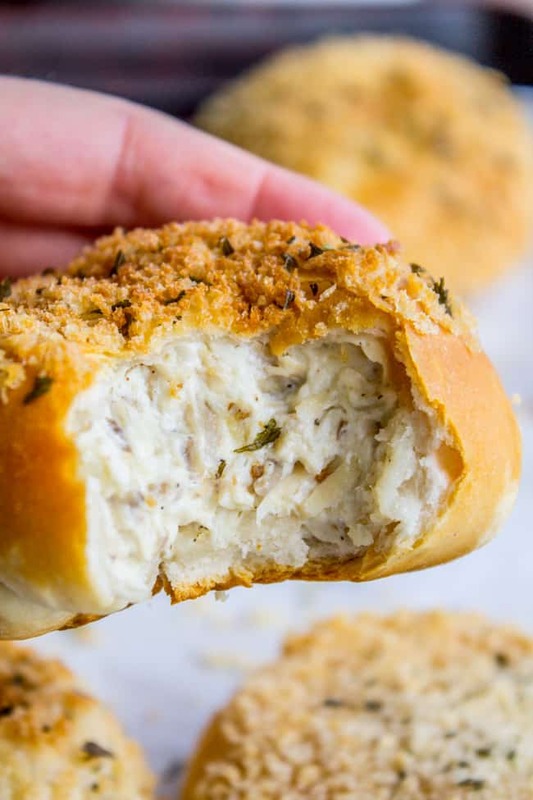 Chicken Mushroom and Cream Cheese Stuffed Rolls << my mom used to make these all the time! I want to love this; it looks and smells so delicious! But my dough is raw in the middle!!! Any tips? Followed the instructions exactly. Hey Stephanie! A sad case of under baking :( Every oven is different unfortunately, and baking times are always approximate (on any recipe.) The top of the stromboli should be a deep golden color. You could also try using a bread thermometer next time. Another way to tell if it is done is to carefully use a spatula to lift the edge of the stromboli to look at the underside that is touching the pan. It should be golden. Good luck! My family (especially husband) loved this! 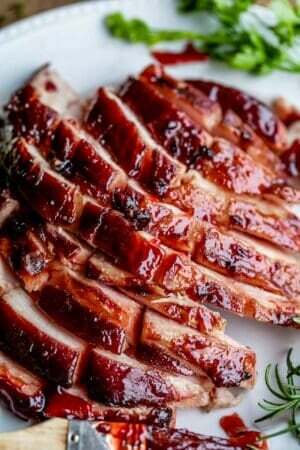 It’s going into our recipe rotation and I plan to make it for our next family gathering! I’m so glad you like the recipe Lindsay! It’s so nice when you find something the whole family likes. Thanks for the comment! I’m so glad you liked it Angela! Thanks for commenting! Stromboli is so good. I’m making this today. I’m using provolone and mozzarella . I also add just a touch of sauce inside and it doesn’t get soggy. So yummy sounding. I’ve tried bread dough but don’t like the slightly sweet flavor of the dough compared to the pizza dough. But everyone’s taste is different. Good tip Kim! How did it turn out? 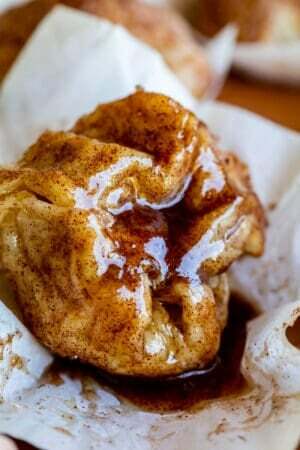 Can you make this ahead of time and save it in the frig rolled up in parchment paper till the next day? I made this once and I absolutely loved it! I haven’t tried that but I imagine that the dough would get pretty soggy from all the toppings. I would make the dough ahead of time and then roll out the day of. Or just bake it in advance, it makes pretty amazing leftovers! 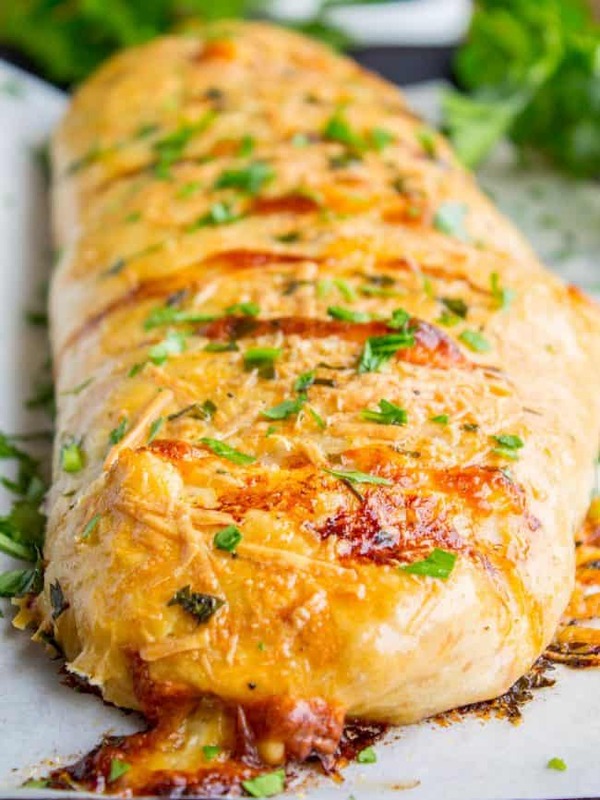 Could you put this together in advance then refrigerate for a few hours before cooking? Thanks! I haven’t tried it Jenn but I think the toppings would make the uncooked dough a little soggy. Let me know if you try it out! 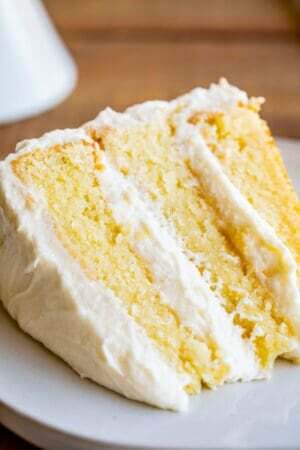 Looks delish and want to try to make it! I hope you get to try it out Deborah! It’s so delicious! I like veggies on my pizza, will this recipe work with one meat and peppers, mushrooms, etc. .
Hey Lynn, yes, you can add any veggies that you think would be good on pizza! Keep in mind that they are cooked inside the dough, so onions for example might not crisp up as much as they would on pizza. Let me know what you try! Thanks Lynn! Thanks for the easy recipe! I found that the pepper jack was a bit overpowering so the meat flavors didn’t come through as much, so I might try a different cheese it the future. But overall, definitely a success! I’m so glad you liked it Kate! Yes, if you don’t love spicy food you may want to use mozzarella or Monterey jack. i’ll add a note to let people know. Thank you so much for the review! That is not a stromboli… I do consider my self an expert when it comes to stromboli. Well Mike, Google disagrees with you. 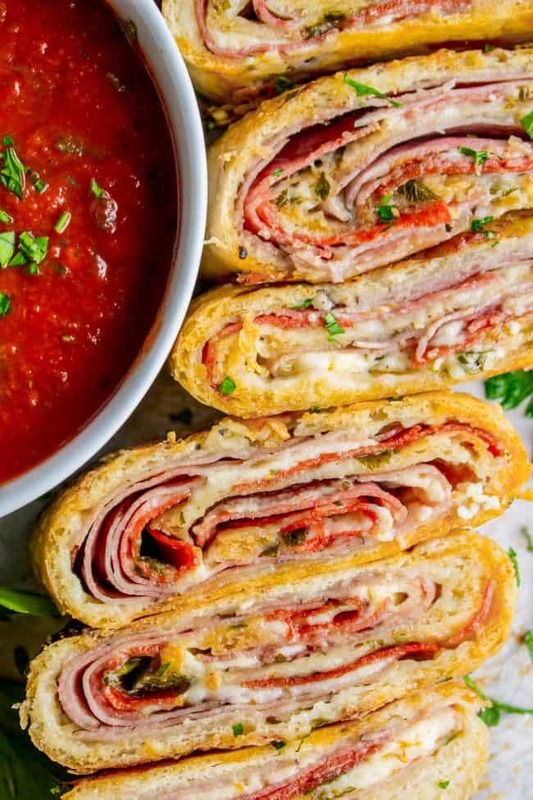 Thanks for this recipe , my family loves stromboli! It’s so good right! Thanks for the comment Amber!